“March 5th, 2016 will be a date of significance. Not because of us, as we’re just a wheel in the machine of punk rock and camaraderie. That will be a day we help a friend in need. What can we do to help? What is the best means at our disposal to help – to play one show and raise money. 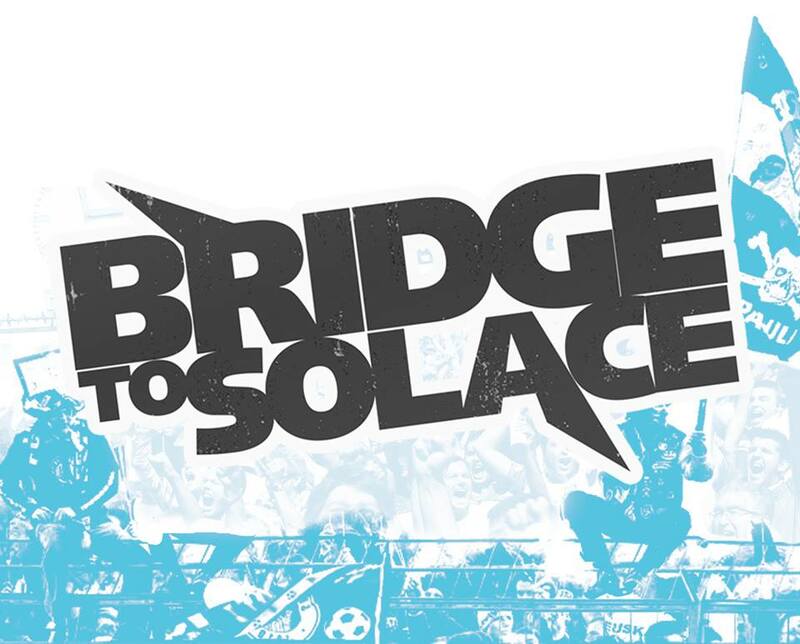 The history of Bridge To Solace is a complicated one, there will most likely be no further shows in the foreseeable future, but it is our duty as human beings to offer our help to those in need, especially one, who has been an active member of the local punk community and a friend to some of our members. removing the tumor, by the end of 2015 three more tumors grew back tothe same knee and now the cancer has spread to his lungs. Having gone through 16 surgeries, the costs of treatments, rehabilitation and further surgeries are grave and the local punk community, including some of his closest friends decided to host a benefit show as well as set up an online fund, where people can support him by donating whatever they see fit. The show will take place on the 5th of March, 2016 at the venue Dürer Kert. We are humbled to be a part of this and in case we can make more people aware and come to the show, we have done a small part in a hopeful recovery and offered a helping hand. cause and help a truly remarkable person with it!